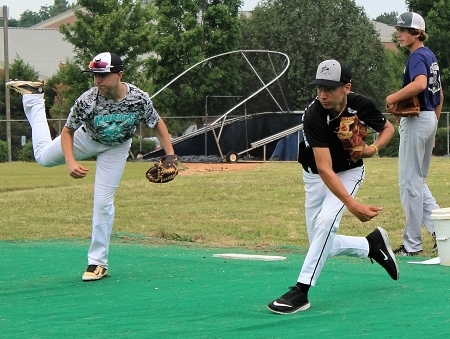 All Around baseball camp for Middle School and High School baseball players. At South Charlotte Middle School field. June 24th - 27th from 8 am to 12 pm each day.